Get your family and friends to chat and laugh together in play. Well, there’s always fun in Fyzuntu! Fyzuntu has its origins in a fast moving dice game based on the numbers five and two. 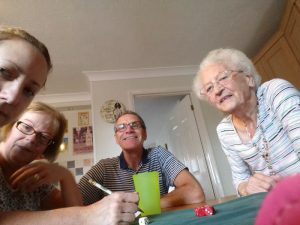 We moved away from the development of Apps to concentrate on the publication of fun, easy to learn dice and board games to be enjoyed by all the family. We try to play-test all our games at major games expos. 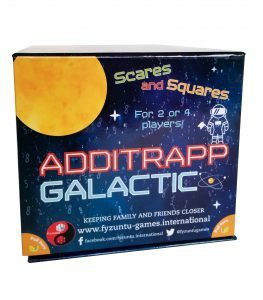 All our games are available from Amazon. 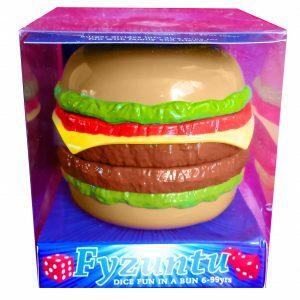 You can buy the Fyzuntu Burger Dice Burger from Amazon.co.uk in 80 countries. 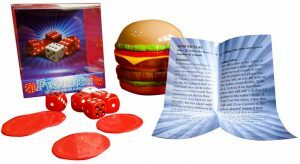 Contents of the Burger with specialised dice, joker tokens and how to play. 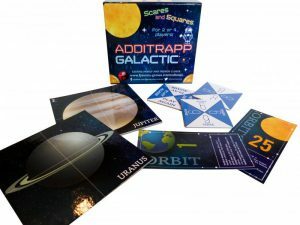 Great game for kids and adults alike. 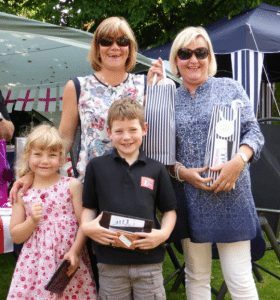 My son and daughter add up quicker whilst still having fun and the adults enjoy the challenge of “staying alive” with a role of the dice. Bonus is the burger can also be used as a trinket box. Purchased this game as a present for my son at Christmas and have had great fun playing it with the whole family. My sons are 6 and 11 and they love it! 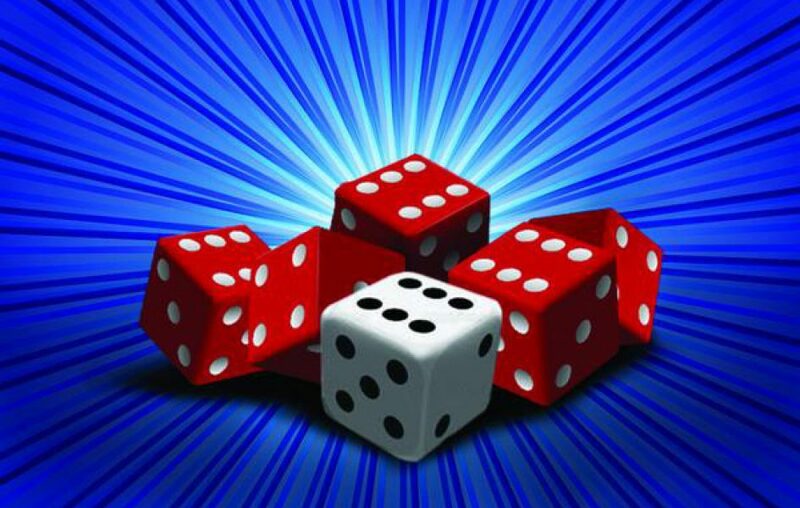 Easy to pick up, easy to play and very addictive! Players ranging from 6 to senior citizens from across the world play regularly in the Fyzuntu International League. As you can see the game appeals to players of most ages. in particular IT provides opportunities for younger players to delight in beating older players. equally IT PROVIDES FOR older players WITH the delight of being beaten by the younger members of the family. The Cameron Cougars on a roll! Contact us for further information at info@fyzuntu-games.international. 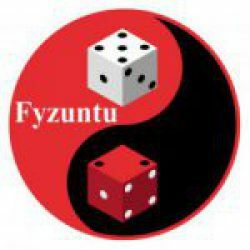 * Fyzuntu Games and Fyzuntu Games International are trading names of Fyzuntu Games Limited and Fyzuntu is ©2013 Fyzuntu Games. 27 Cattle End, Towcester, NN12 8UX, UK.